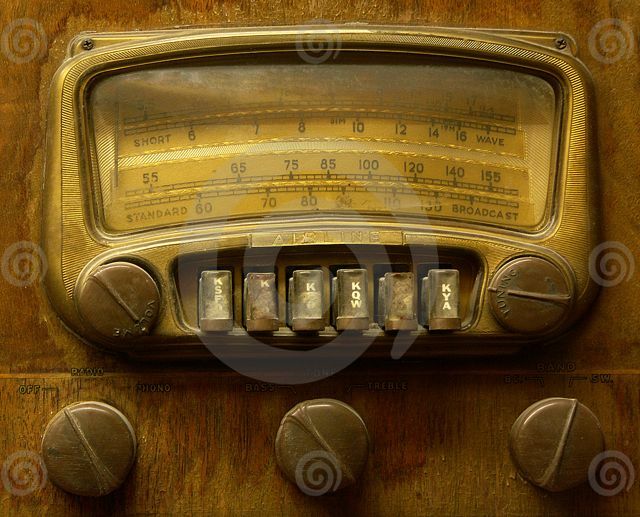 Before digital radio, it was necessary to turn the dial/knob on the radio to find a station. This was called tuning in. The word tune has become a part of many conversational expressions. See BLOG 002 example: Stay tuned, and in the next blog, I’ll talk about 3 ways to avoid being left behind – not in skiing, but in life. See the STORY The Sleepover example: Stay tuned for Part 3.